Did Tyler finally open up about his feelings? 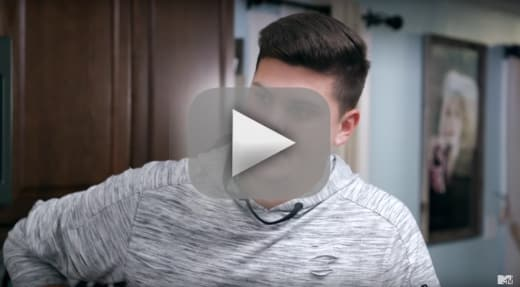 That was revealed on Teen Mom OG Season 5 Episode 14 when it emerged that he was struggling to keep his business running while looking after Nova alone. 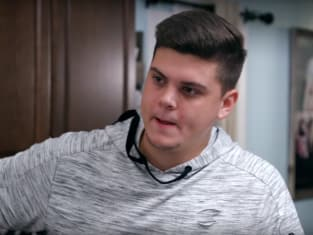 Did anyone help him out while Catelynn was away to rehab? Meanwhile, Maci trained to appear in another show, but was she set up for disaster? Also, Amber started preparing the nursery while Gary learned the truth about the paternity test. Get caught up on all the twists right now.